This is the game of modern war, please boom the map, summon your alliance, and strike the Enemy! Clash It! Prepare the tank battle, prepare the tank modern war! 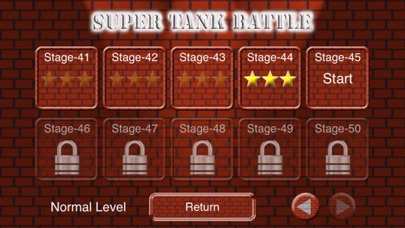 There are 5 different difficulty levels (from easy to crazy). It should meet different people need. 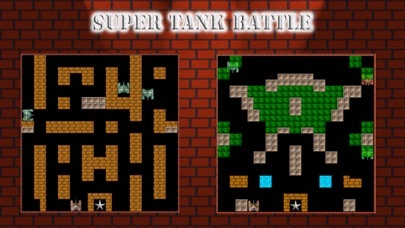 - Defence your base, and destroy all enemy tanks. 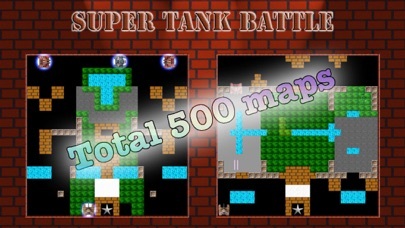 - If your tank or your base is destroyed, it will be game over. It also available on others mobile platform. 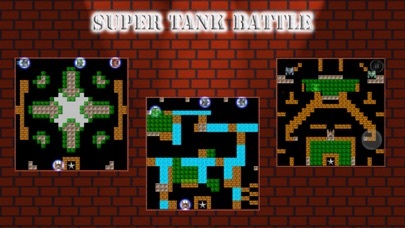 Simply search "Super Tank Battle" on search engine.